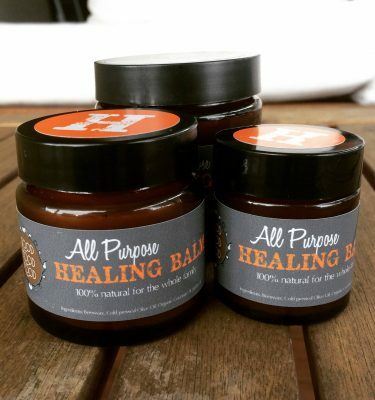 Good Mood Food Remedy Balms are exclusively handmade using only natural and organic locally sourced products. 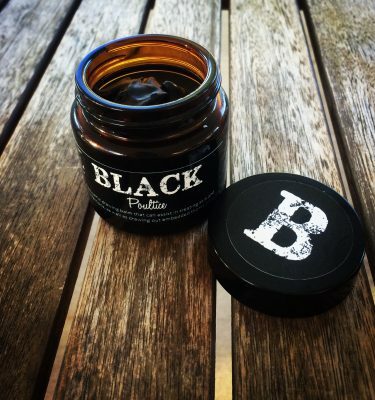 That means that everything that goes into the balms has been sourced in South East Queensland, including the jars and labels! 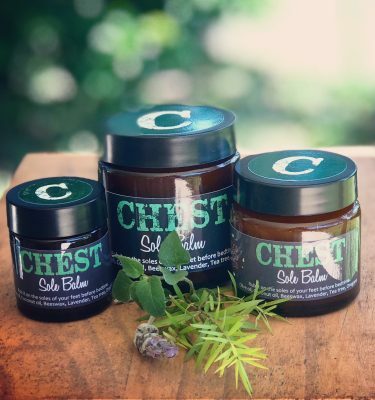 Unlike most products on the shelves, these balms are provided to you in GLASS jars to avoid any toxins leaching from plastic or aluminium containers. 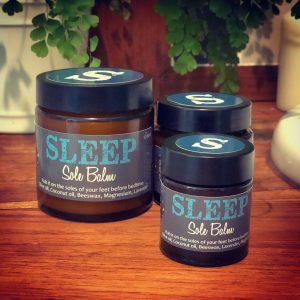 Everything has been done to ensure that you receive a product that has zero toxins to help you take the leap to ‘detox’ your medicine cabinet! 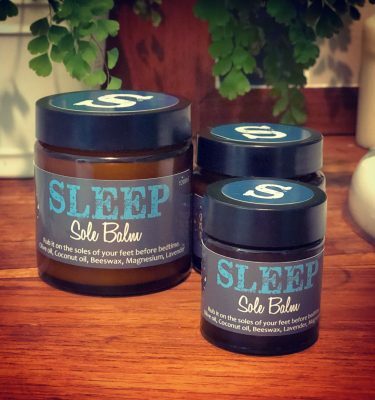 These jars of goodness are available in 2 different sizes: 30ml and 120ml, and they are lovingly handmade on Goshen – Good Mood Food’s small farm on the Sunshine Coast (also known as #thebalmfarm).